It's actually been quite a few months since I became a member here but here I am! Hello @Zzun98 and welcome to the MFC. Enjoy your stay here! Hello from Turkey! Happy to see you here. I'd like to be your friend. If you have a Twitter account you can follow me at @Zzun98_mika. Hope I can see you often! Welcome to the MFC and have a lot of fun here. I´m Sabine from Germany. 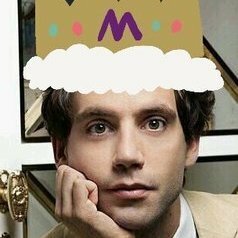 How did you find out about Mika and will you go to a concert when he will come to your country again? My phone is offline now 'cause I'm studying. My account name is irempenniman. See uuuu! 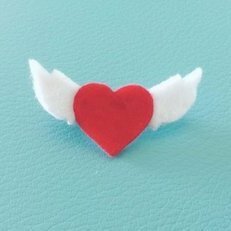 I'm Eriko from Japan, nice to meet you. Hope you get a lot of good MIKA-friend . Have you come to Mika's concerts ? Please let us know your experience ? It's so nice to meet new fans from all around the world! Enjoy your staying and making new friendships! I'm Gabriella and I live in Italy, nice to meet you and welcome to the MFC! Have fun here and see you around!